Travel with Lindsay for some sailing adventures! 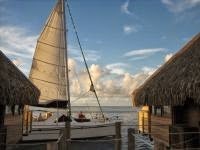 Enjoy a luxury sail and stay at a resort. You may see some of our recommendations, videos or ideas... Or, Lindsay has worked in the travel industry and can set you up an amazing sailing trip where everyone is comfortable! 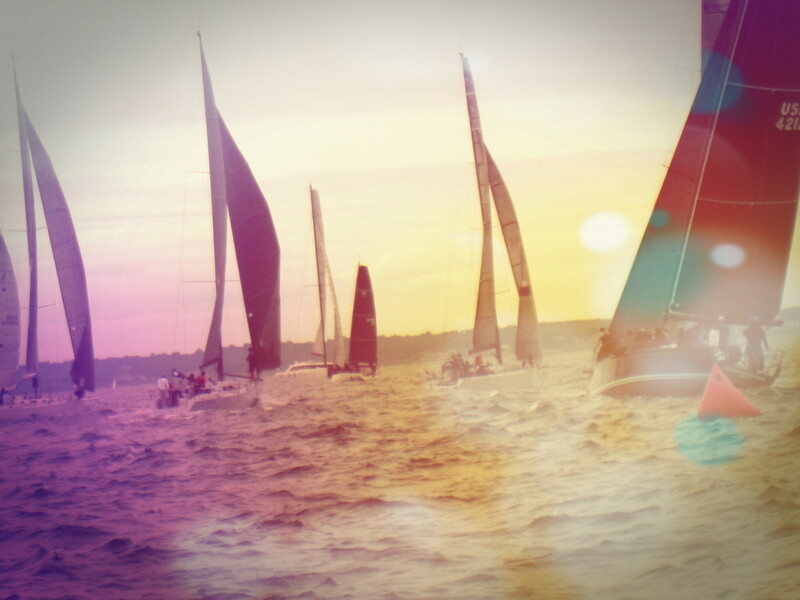 You can stay on a boat or enjoy the comfort of a nice resort and enjoy sailing during the day! For itinerary ideas please e mail Lindsay@PinkLamb.com It is the perfect time for a new adventure and Powder Puff Sailing makes it easy and sweet :) Or you can enjoy by the luxury of your own home and view one of our travel videos!